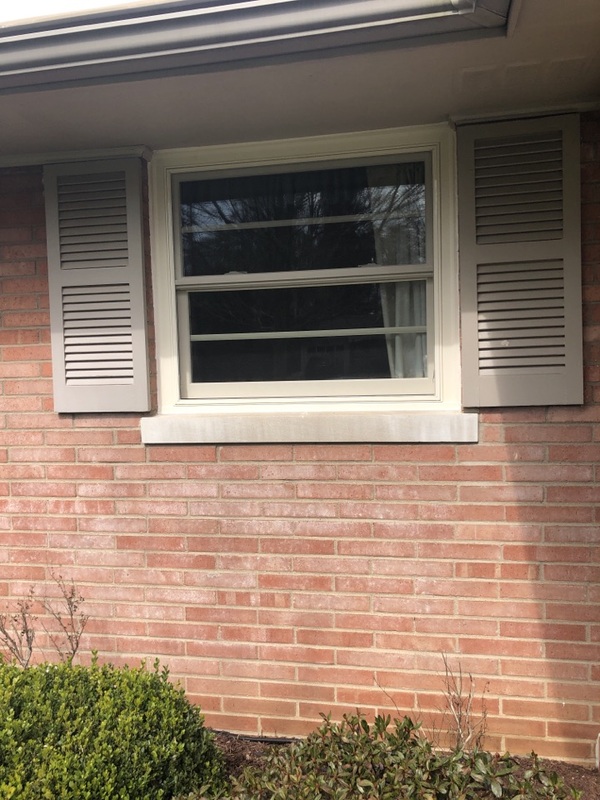 Dealing with window problems? 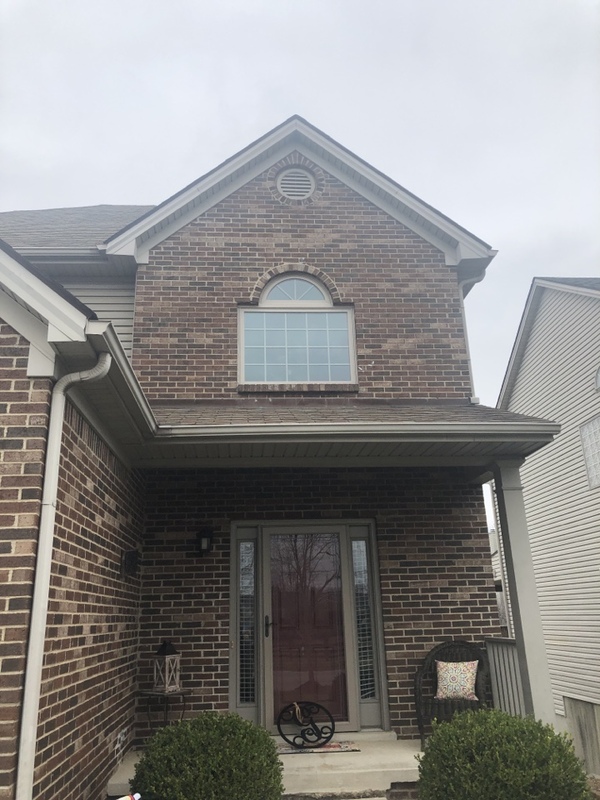 Windows are one of the major components of the home so it’s not hard to notice when they stop performing as they should. 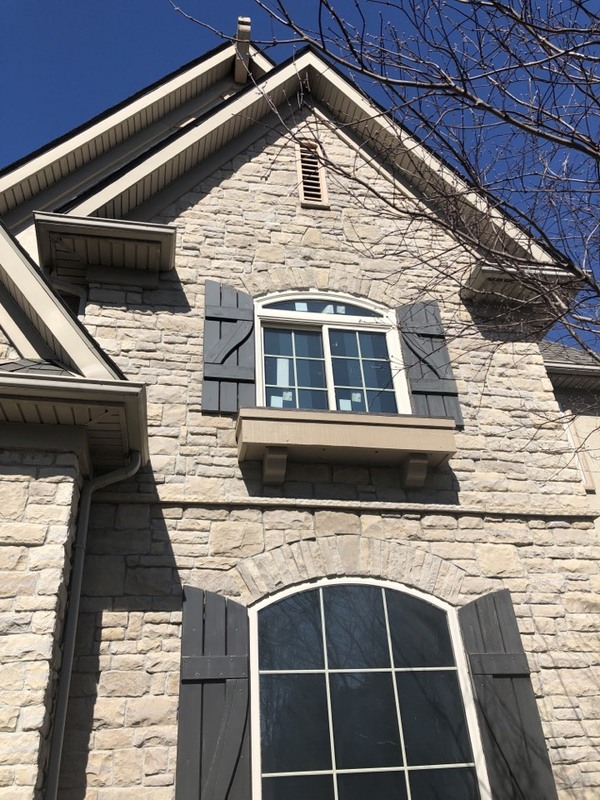 Many homeowners in Lexington, KY will agree that no one is ever prepared for the moment their windows fail but when the situation arises, rest assured that Renewal by Andersen of Kentucky has the window solutions you’re looking for. 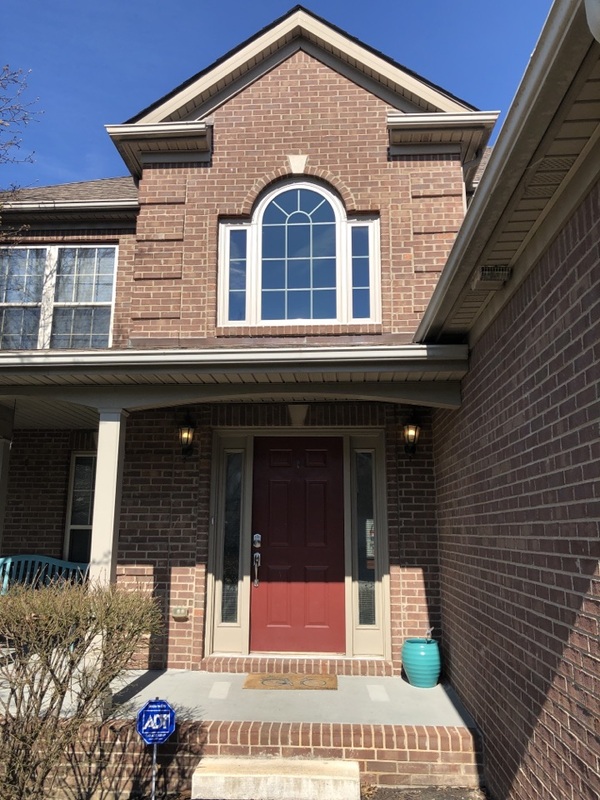 As a Lexington, KY window contractor, we can help you out by providing a range of window options, each one expertly designed and masterfully crafted with state-of-the-art Fibrex to take care of your needs. Looking for something timeless? Want to exude a modern vibe? 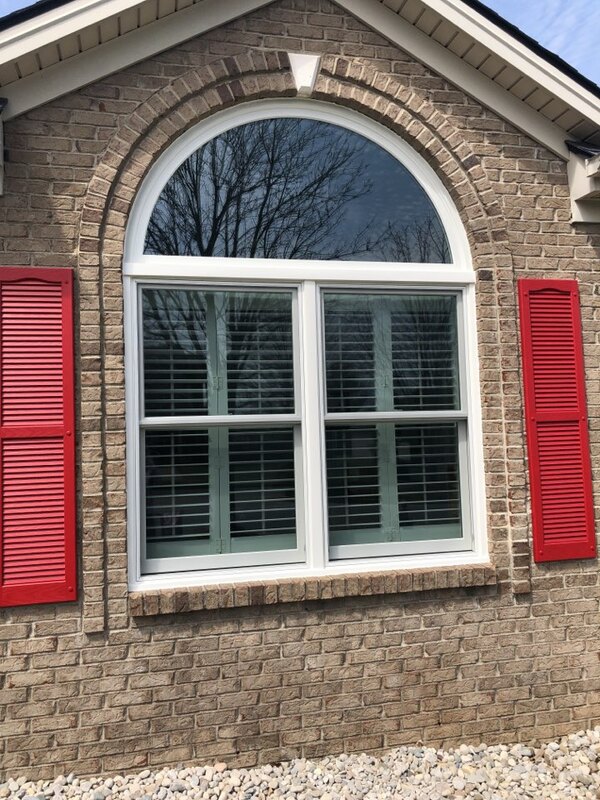 We carry all window styles to match your home’s architectural features perfectly. Professional Installation. All our installers are factory trained, developing years of experience in the field to offer installation work you can count on for years. Our team is passionate about ensuring customer satisfaction, and this shows in the level of craftsmanship we provide in every job. Hassle-free Replacement Process. 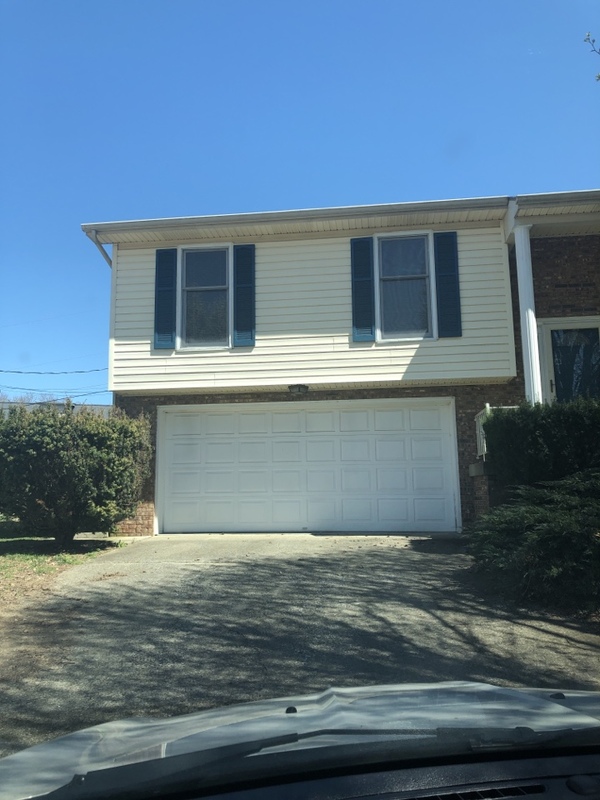 We will be responsible for all aspects of the window replacement, taking away the need for you to enlist different companies just to get new units. Cost Savings. 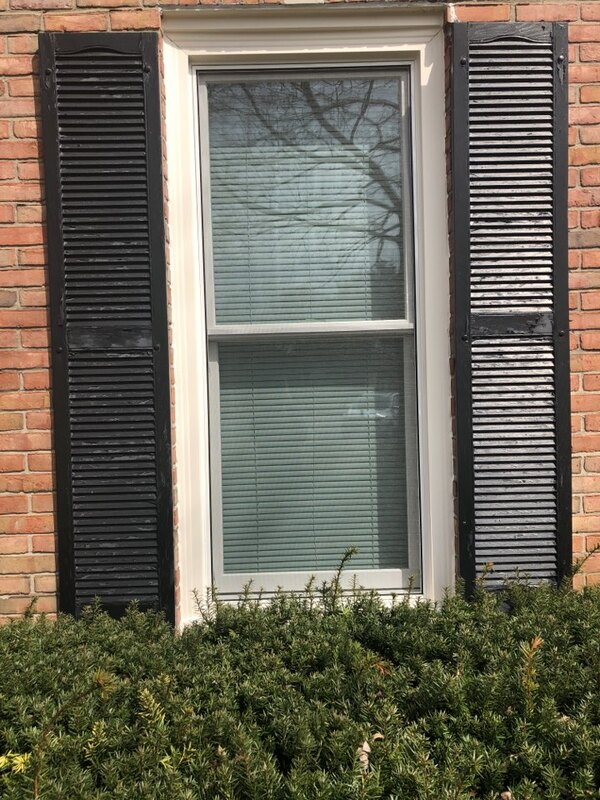 All Renewal by Andersen window replacements are certified by Energy Star, meaning they meet standards for energy efficiency and help in reducing heating and cooling costs in the home by stabilizing indoor temperature. Long-term Value. Given the benefits our replacement windows offer, we bring long-term value to our customers by ensuring they make the most of their investment. With their form and function improved, homes also enjoy better overall value, even when you’re not looking to sell. 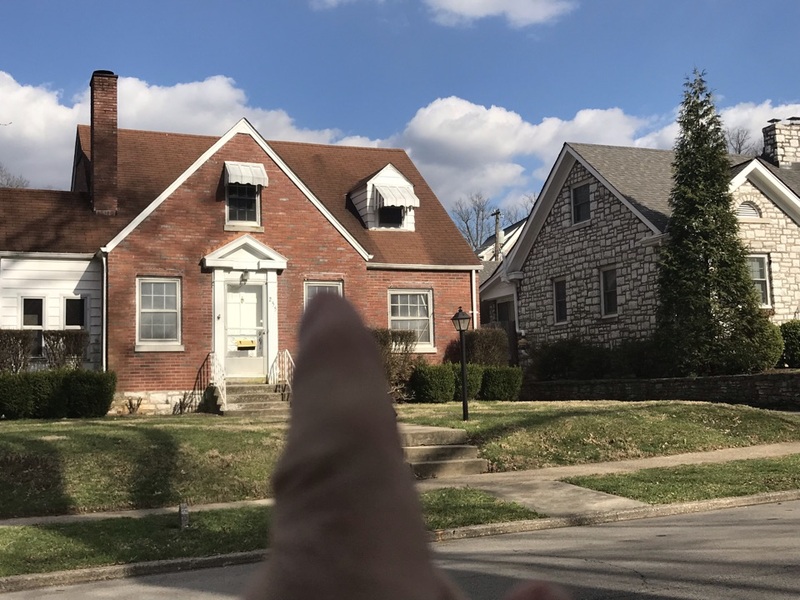 To learn more about your options for replacement windows in Lexington, KY and nearby areas, and what Renewal by Andersen of Kentucky can do for you, just give us a call at (859) 629-4649. We also have a service request form you can fill out to get in touch with us and schedule a FREE consultation.